Happy September! 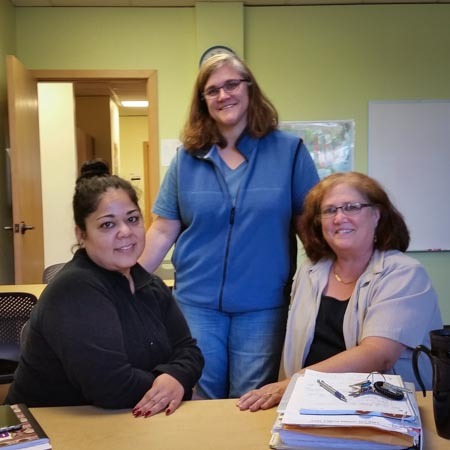 Although early in the effort, North Seattle Family Center (affiliated with Children’s Home Society) is expanding its partnership with MC2’s Lake City Holiday Project for 2015. Supporting families in need takes on many forms. We are proud to be in the lives of the Lake City community. MC2’s Chris Toney (center) joined North Seattle Family Center’s Dir. Ann Fuller and Lead Staff, Gladys Martinez to plan an expanded partnership for 2015.